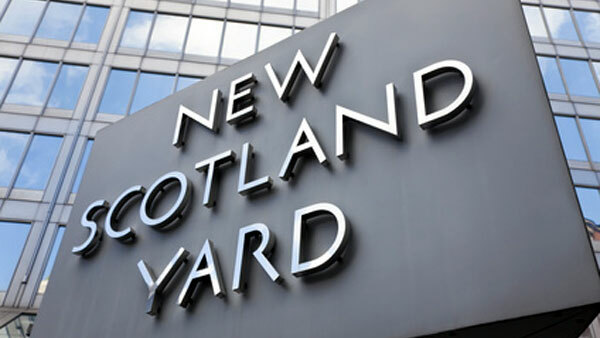 Formerly Commander Specialist Operations at New Scotland Yard, he led the Yard’s response to serious and organised crime. As Director of Negotiator Training, he also led the operational crisis management response to domestic and international extortion and hostage taking. At the Yard, he had responsibility for the Flying Squad, the Serious & Organised Crimes Branch, the Fraud Squad and the Met’s Firearms Unit. He is credited with creating the first structured covert policing unit in the UK. 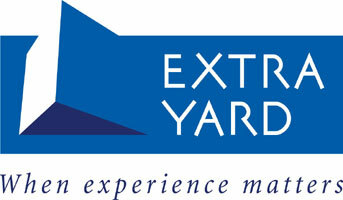 A skilled and thorough investigator, he has personally led many diverse and complex investigations. Internationally, he reviewed police investigative skills in the Caribbean, investigated homicides in British overseas territories and led the on-the-ground hostage release efforts of the British government in Cambodia, Sierra Leone, Indonesia, Kashmir & Croatia. A graduate of the FBI Academy in Quantico VA, he has lectured internationally on hostage release, including jointly leading the first US/UK hostage negotiation course in Russia. A second successful career followed, as a main board director of London Clubs Plc and as Director of Governance and Public Affairs for Caesars Entertainment UK. He has wide international experience in the United States, the Caribbean, South Africa and the Middle East. He led the UK casino industry’s discussions on the 2005 Gambling Act and then crafted the first social responsibility programme in the gaming industry. He is an expert in governance and gaming compliance, as well as anti money laundering strategy. 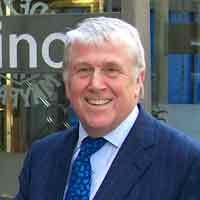 Roy has also been a regular public speaker, media commentator and contributor on crime and security issues.